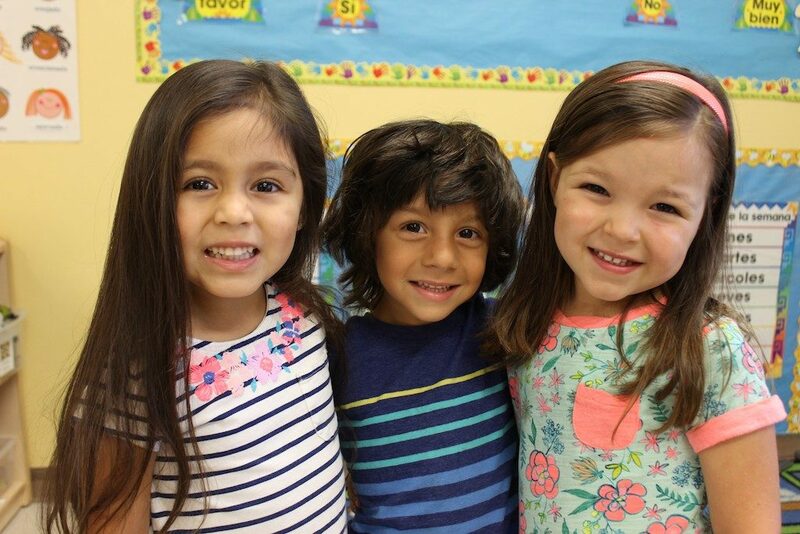 Our preschool program is designed to prepare children ages 3 to 4 years old for our prekindergarten program. Characteristically, this age group is usually very sensitive, often less coordinated and more physically awkward, and tends to overreact and misinterpret ordinary acts as threatening. However, children at this age are also beginning to accept a delay in gratification, are willing to try more than one strategy to accomplish a task, understand shared ownership and are usually willing to try anything once. This is due to the extraordinary brain growth that takes place during this stage of development. 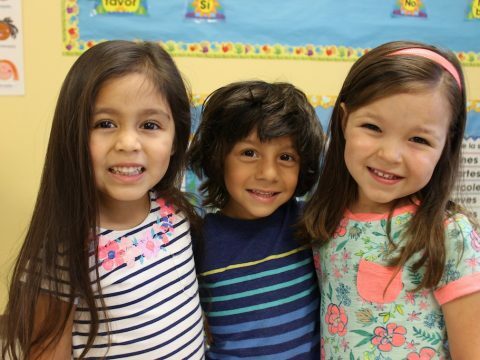 Therefore, our curriculum for the preschool age group focuses on each child developing a sense of identity, helping them to build independence, create situations that allow children to develop patience and provides opportunities to try multiple strategies to complete a task. In developing these traits and skills our students are better prepared to fulfill their potential as they enter prekindergarten.